Penticton’s hub for events of all kinds is the South Okanagan Events Centre Complex. Ideally located just steps from several major accommodations, restaurants and attractions, the SOEC Complex simplifies your event logistics. Onsite parking allows ease of access to all venues. The SOEC Complex lies on 9 acres and contains over 95,000 square feet of meeting space, three ice sheets and six curling sheets. 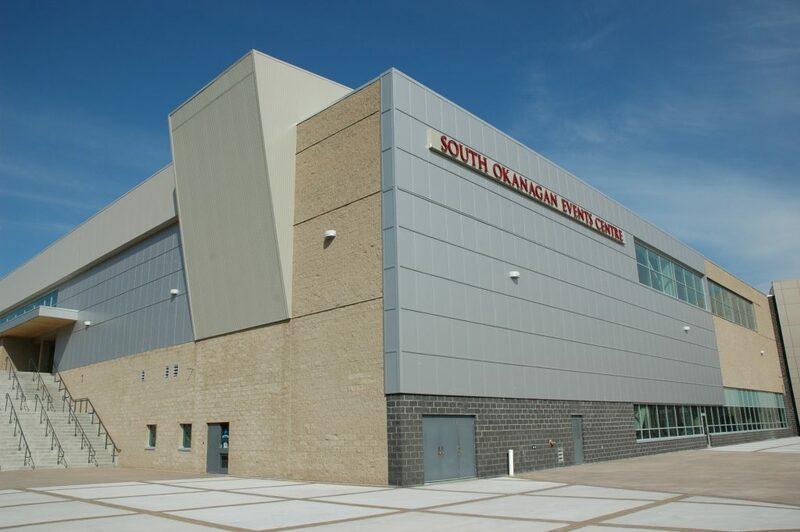 Opened in September 2008, the South Okanagan Events Centre (SOEC) is a state of the art, 5000 seat arena. As the Okanagan’s premier sports and entertainment venue, the SOEC brings world-class events and concerts to Penticton. 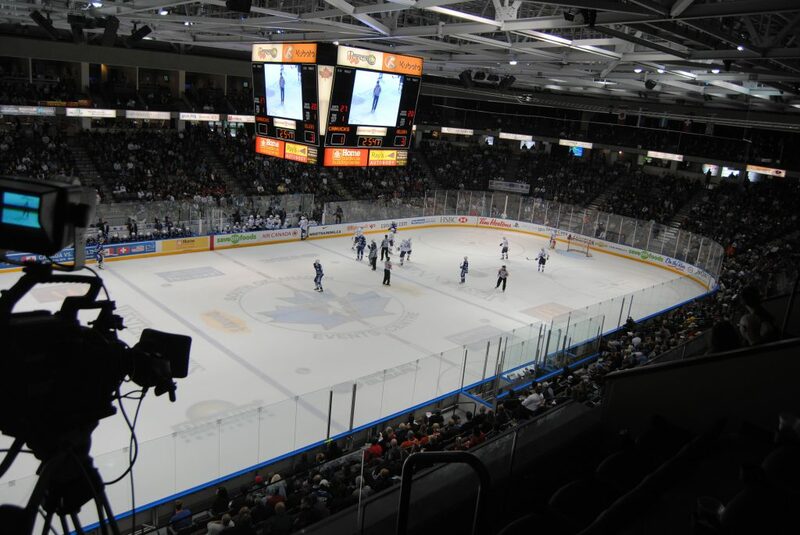 It is also home to the Penticton Vees Junior ‘A’ Hockey team of the British Columbia Hockey League (BCHL). Memorial Arena is a Penticton icon. The 2,212 seat multi-purpose arena has hosted decades upon decades of hockey, figure skating events, training camps as well as a variety of dry floor sporting and entertainment events. It continues to serve as a very important ice surface for local minor hockey teams, the Okanagan Hockey School and many recreational leagues. In addition to the SOEC and Memorial Arena ice sheets, there is a third sheet at the OHS Training Centre. 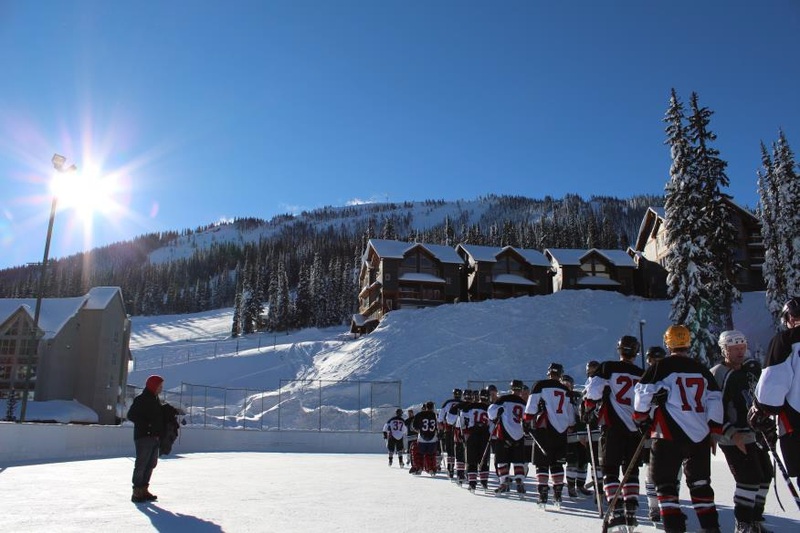 Home to the prestigious Okanagan Hockey School (opened in 1963) and the Okanagan Hockey Academy, this facility combines academia with hockey instruction for secondary students. This facility seats 400. The Penticton Curling Club is a non-profit organization representing curlers from Penticton and the South Okanagan. This 6-sheet facility also houses a 2nd floor lounge with seating for 150, full commercial kitchen and a dry floor season allowing for trade shows, pool tournaments, banquets and more. The Penticton Community Centre caters to fitness fanatics. Recently updated, the centre features a 10 lane, 25 meter square lap pool, leisure pool, waterslide, large whirlpool, sauna and steam room. Overlooking the pool, the fitness room has cardio and strength training machines, free weights and open floor space for mat exercises. Also located inside this facility is the 443-seat Cleland Theatre. It offers continental seating and can be booked for stand-alone events or as a component to a sporting event for awards or presentations. 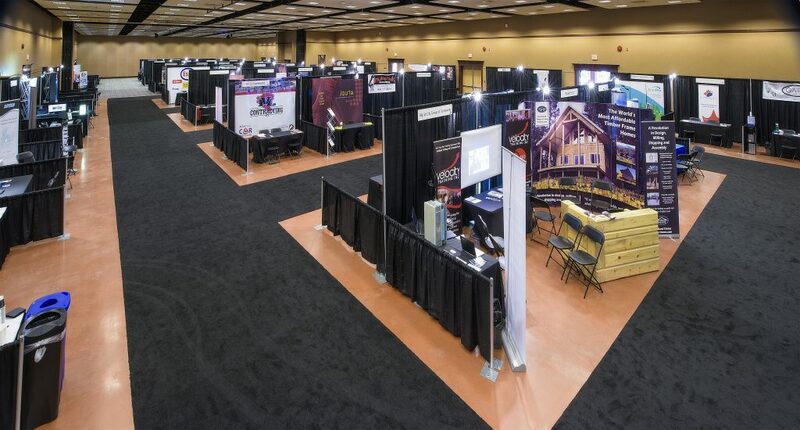 Showcasing flexible meeting and exhibit space, the Penticton Trade and Convention Centre (PTCC) is one of the largest full-service trade show and convention facilities in BC. 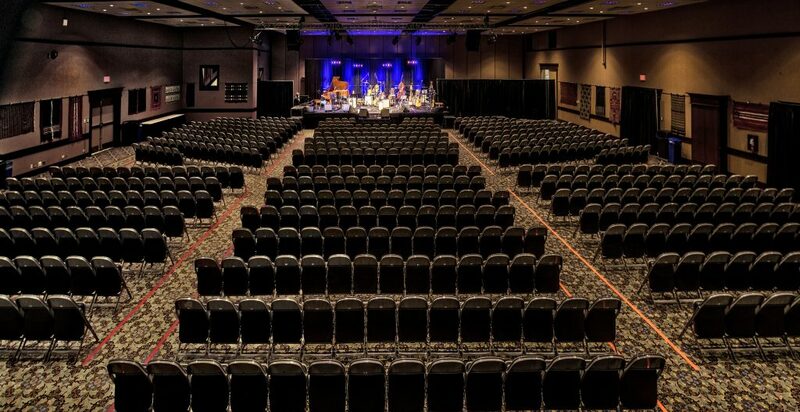 With six air walls, this 60,000 square foot venue can be contoured to fit your event’s needs. The two ballrooms can be divided into four rooms or opened into 28,731 square feet of pillar free meeting space. Conveniently, the PTCC is connected to the SOEC. Completed in 2011, this stunning facility offers state of the art amenities housed in a building that truly inspires. Full height windows flood the pool area with natural light giving the building a unique connection to the outdoors. 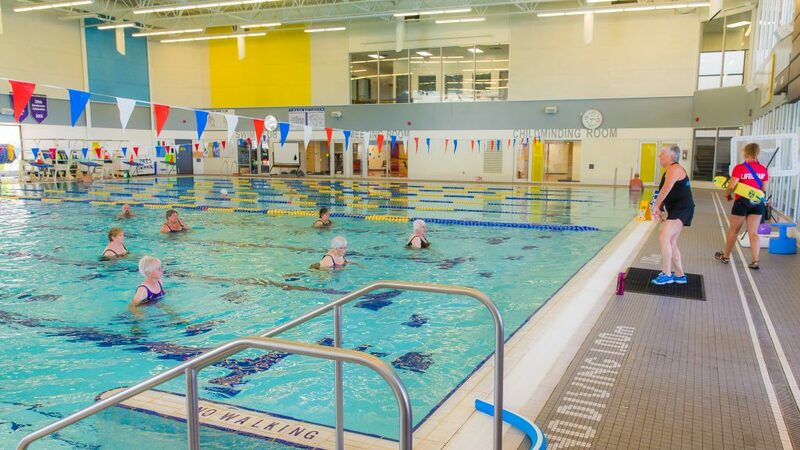 Conveniently located in the Penticton Community Centre on the grounds of the South Okanagan Events Centre Complex, the Penticton Aquatic Centre can be easily accessed by many sporting groups as a cross training facility. Overlooking the pool is a well-equipped fitness facility offering weight and cardio equipment as well as open floor space for mat exercises. With an enviable elevation and complementary snowmaking, the winter season at Apex kicks off much earlier than most. 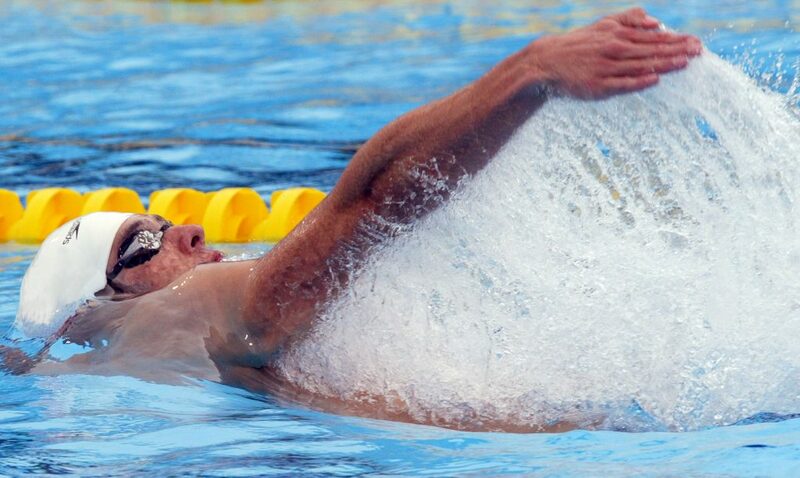 With an excellent reputation for early season training, many national and international teams migrate to Apex to prepare for competition season. Teams and clubs are also encouraged to consider Apex for mid-season training during the competition calendar. Top to bottom lighting on the Okanagan Run allows for evening competitions or training sessions. The resort is well known for its high-quality training conditions and continued support of competition and training in all alpine and freestyle disciplines. The City of Penticton is excited to help you in hosting your event. Our detailed Outdoor Events Guide, will take you Step by Step in helping you plan and excute your event. To use one of Penticton’s parks, call 250-490-2437 or email. 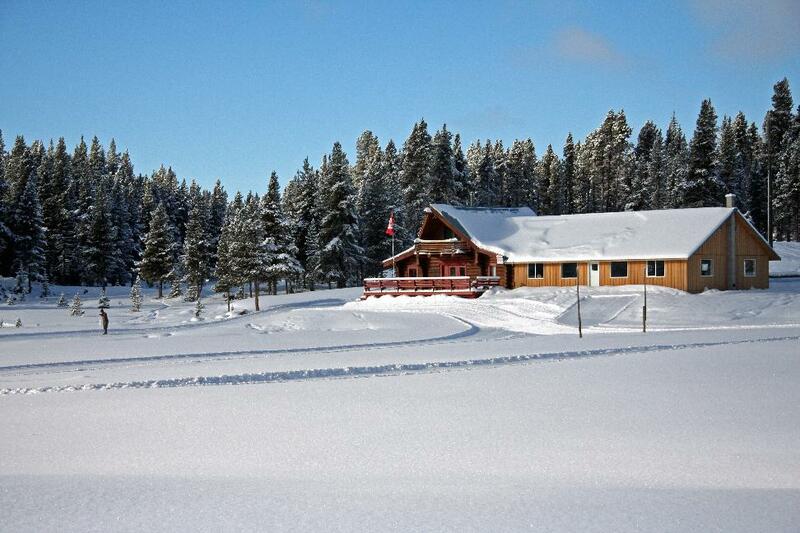 For more detailed information on each of our parks, please visit the Parks & Trails section of our website. Appendix 1 Outdoor Event Application Form. Appendix 4A- Utility Locate Request Form. Appendix 6- Electrical Operating Permit-Temporary Entertainment. Appendix 6A-Park Booking Electrical Agreement. Appendix 6B-Electrical Cords Information sheet. Appendix 7- Road Closure Special Event Application Form. Appendix 14- Frequently Asked Questions.